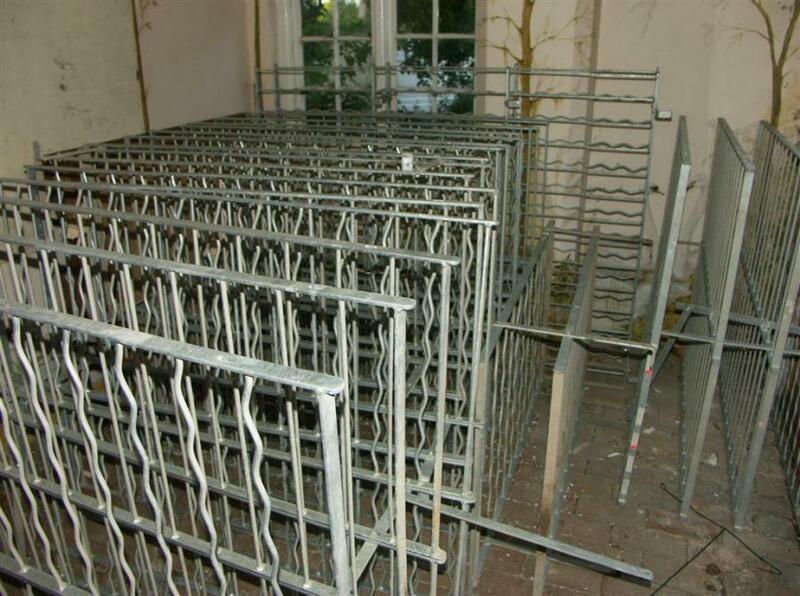 For sale a quantity of wine racks from the cellars of a Georgian house.They are relatively recently custom made from galvanised steel. 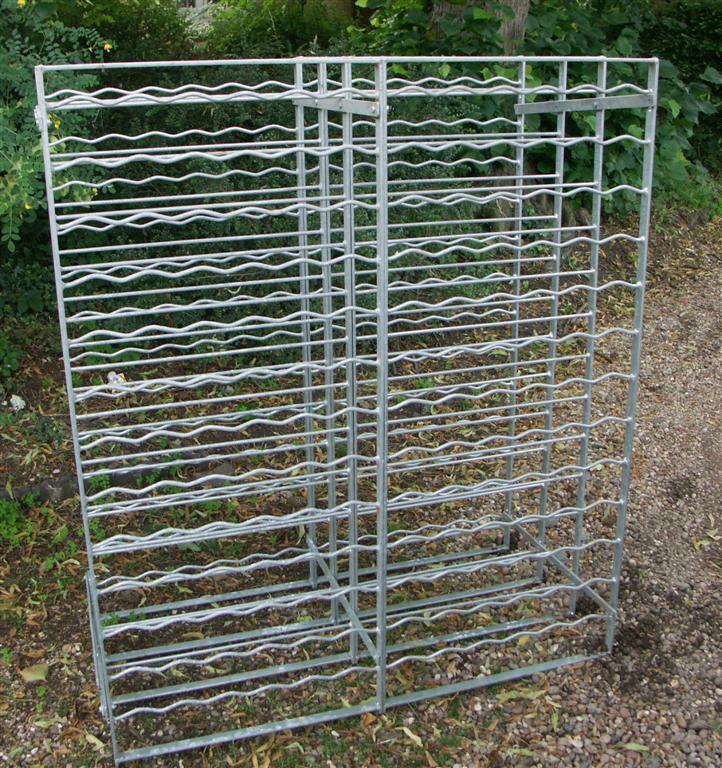 To be sold as per requirements.They can be configured in different ways,eg as a single rack or in a longer joined up run. 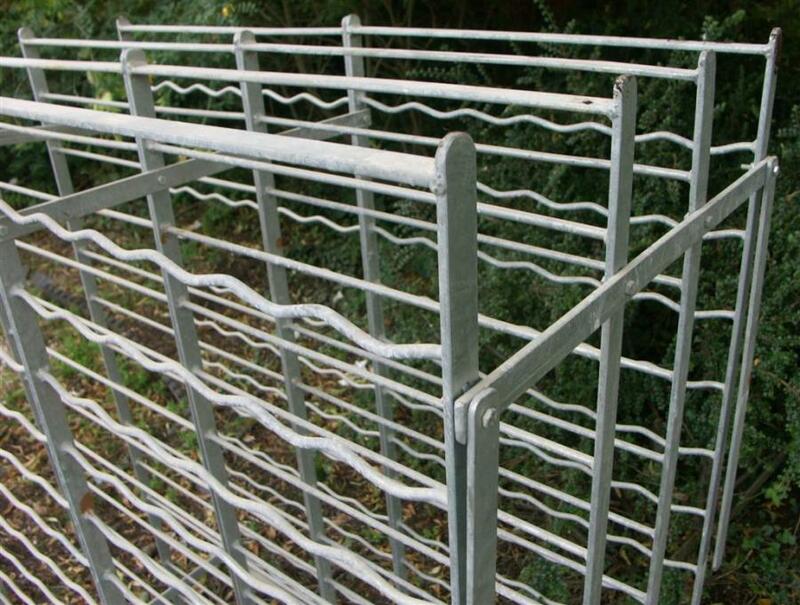 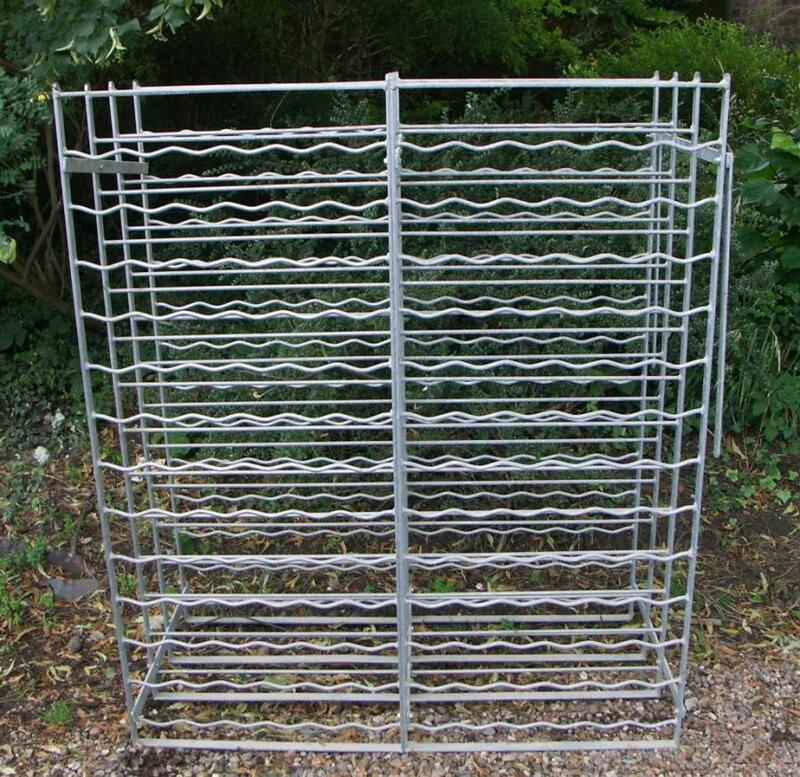 The one shown is a double deep rack.It could be split into a rack half as wide though or built up into a wider one.